For many of us, giving flowers is our favorite way to express love. This Mother’s Day, gift Mom a special flower! This flower is special for two reasons: one, it’s handmade, and two, it can really carry your love! 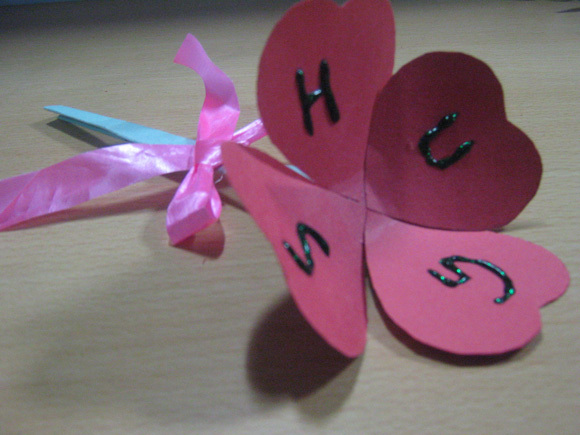 Read on to find out how you can make this ‘Special Flower’ for Mom. 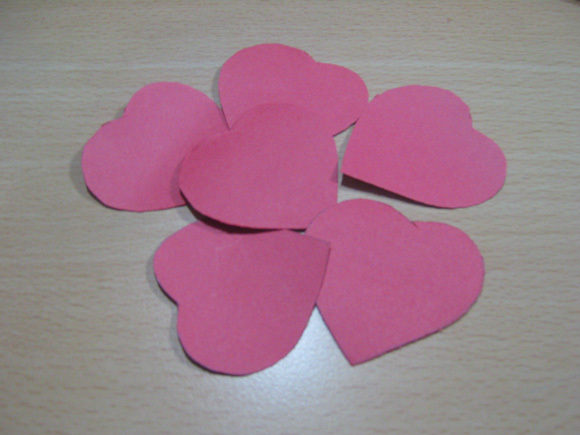 Trace out a ‘heart’ shape on construction paper and cut 4 – 5 hearts of the same size. These will form the petals of your flower. 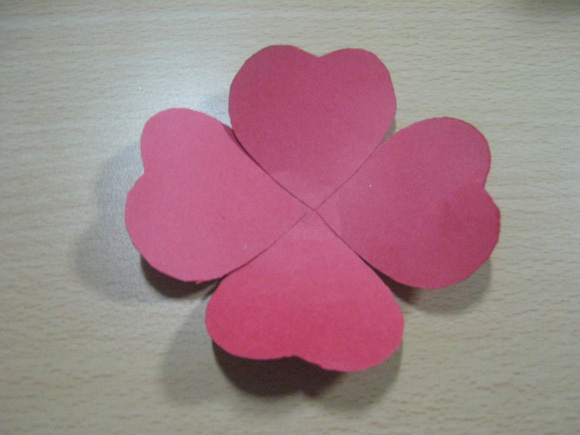 Use a small piece of the same color of construction paper as the base and stick 4 petals in a circular shape. (Make sure the base doesn't show.) Bend the petals a little so they’re curved up. Roll a piece of green construction paper to form the stem. Stick it to the base. 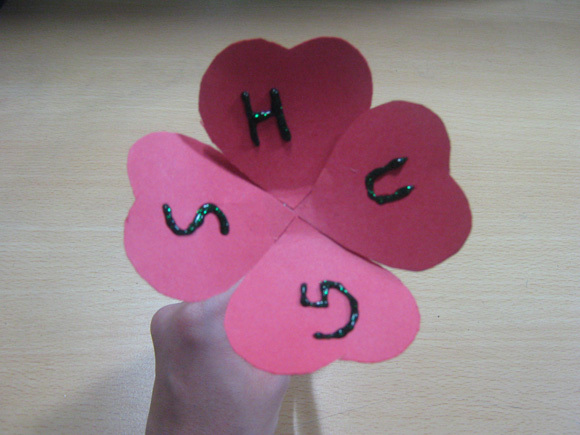 Using marker pens or glitter glue, write ‘H’, ‘U’, ‘G’, ‘S’, on each petal respectively. Yes, this flower signifies all the hugs you want to give Mom! Tie a simple bow with a ribbon on the stem. Your special flower is ready! Simple, isn't it?